Welcome! RYE is the revered craft cocktail bar in the heart of Fells Point. 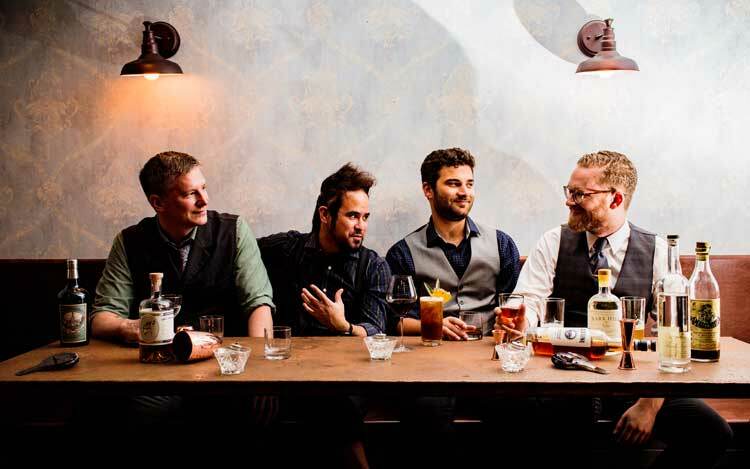 Inspired by the rich history of our neighborhood and the textured past of craft barmanship, our team strives to provide a unique experience celebrating the cocktail. Rye opened in its original home in 2011 paving the way for Baltimore’s craft cocktail movement. The revered bar has received local and national acclaim including recognition as one of the “Best Bars in America” by Esquire. of Colorado at Boulder. 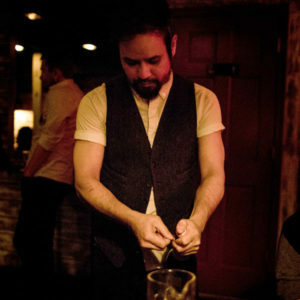 Before launching Stuggy’s Fells Point in 2010, Ryan lived in Los Angeles and worked with Universal Records as a songwriter. He is currently sitting on several boards in Baltimore. Formerly based in NYC, running prestigious wine programs (certified through American Sommelier Association) and working as a freelance writer, he made the move to Baltimore in 2009. His approach to the modern beverage culture has received attention from various publications including Food & Wine, Sante, New York Daily, Plate, Baltimore Magazine and CBS news. 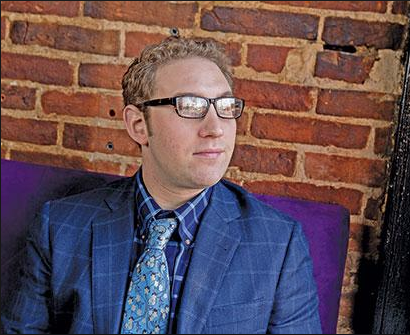 He is the founder of Ratio Craft & Beverage, a bar and beverage consultancy based in Baltimore and the former proprietor of Mr. Rain’s at the American Visionary Art Museum.